As tensions rise between the nation’s and the threat of war looms large, Aladdin and Alibaba decide to part ways for a while to hone their respective skills and prepare for the task ahead. For the first time in his life Aladdin finds himself surrounded by peers and able to study the actual theory of magic one. For a young boy who’s spent his entire life alone and isolated the true wonder of this academy of miracles is a chance to make a few friends. However ancient forces and hidden enemies lie in his way. How will this new world have changed him when he can finally reunite with his first friend. I wrote my post for Labyrinth of Magic a few days ago and as often happens, I found myself missing the series much more than I would have thought. The manga recently wrapped up publishing and I’ll be honest guys – reminiscing on the show effectively convinced me to buy a complete set. This blog is costing me a fortune. Unsurprisingly, the technical merits of the series are slightly improved in the second season but as they were already proficient, there’s really no drastic change here. For me, there might have been a certain element of “fatigue” or “tolerance” when it comes to the designs. A slew of new characters brought a whole new array of lush exotic designs with beautiful middle eastern aesthetics and stunning color palettes but as the series was already so lush and luxurious visual, I wasn’t as impressed as I could have been. In fact, Judar and Ren, which all things considered are possibly the most drab and gloomy in design, were the ones that stood out the most for me by sheer contrast. I did really enjoy the school setting though. It certainly wasn’t as interesting as the sun-drenched streets of season 1 but the Harry Potter fan in me will always have a natural sweet spot for a magical school and this one delivered. In a slightly unusual turn, Kingdom of Magic takes the strong united team forged in season 1 and splits it up, amicably. No great tragedy or bitter rivalry had come between our friends – they are simply parting ways for a short time to pursue individual goals. I enjoyed this dynamic because it allowed the characters to grow and be defined as individuals without making the others a constant part of their personal evolutions. As the season is mostly concentrated on Aladdin, his character arc is the most obvious as he slowly becomes comfortable in living on his own terms without always gauging his actions in relation to Alibaba but it was also nice to see Morgiana take some agency and pursue what was a selfish – if definitely well-earned – venture. Every main character matures very visibly throughout the season (for better or for worse) making their ultimate reunion even more satisfying if a little unsettling. Moreover, possibly having read many similar criticisms of the first season, Kingdom of Magic starts to effectively blur the lines between good and evil. Morality is now much more visibly subjective and as a result both antagonists and protagonist are suddenly shown in shades of grey. This is especially beneficial for the villains of the series which gain in complexity and are infinitely more interesting this time around. In many ways, this feels more like a first season than Labyrinth of Magic did. Because of the plot structure, a whole cast of completely new important characters must be introduced and established from scratch, even the setting is completely different, and the underlying conflict shifts considerably as the story progresses. 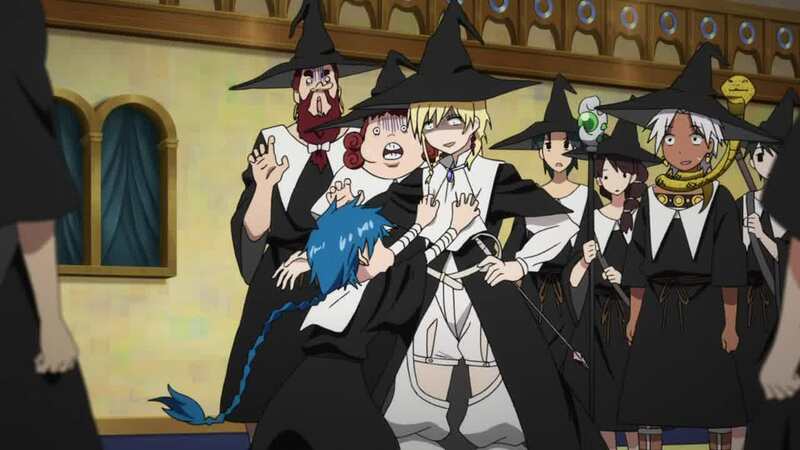 Aladdin being surrounded by other mages for the first time, seems to have gone back to being a novice, rather than the almost overpowered character he had become by the end of the first season. Some will enjoy this return to basics, some might get frustrated by it. When compared to the first season, events seem to have slowed down quite a bit to come to a sudden head in the last few episodes. There seems to be an imbalance in story progression. Other might feel a bit disappointed in the sudden downgrading of the roles of their favorite characters. Aladdin is a sweetie, but he works best as a foil. He’s a little too accommodating and neutral to truly carry a series all by himself. Despite the addition of some great new characters, I never grew as attached to them as I had to the main team of Alibaba, Morgiana and Ren, and constantly found myself wondering what the others were up to. In fact, when Alibaba returns almost unrecognizable, I felt a slight pang of jealousy at not having been let in on his adventures. Of course, anytime scene stealing Sinbad is onscreen is a great time but again, I spent a good deal of episodes wishing we would at least get a glimpse of him, despite genuinely enjoying Anime Arabian Nights Hogwarts. And then there’s the overall issue of reduced scale and stakes. Season 2 feels very small and ultimately purely formative. The last few episodes escalade everything quite drastically, but overall it the season ambles along almost like a Slice of Life rather than an epic journey. Frustratingly, the grand adventures seem to be happening offscreen. Ren rejoins his tense family situation in a nation on the brink of warring with just about everyone else, but we really only get a handful of scenes and his unresolved feelings and internal conflict towards the other characters are barely addresses. Alibaba has undergone a very intense training with the delightful group of renegade thugs Sinbad likes to associate with. All his scenes are filled with action and humor but they are reduced to simple vignettes with no real central narrative. Morgiana fares a bit better, as her personal trials and backstory were dealt with most extensively in season 1 and we therefore understand exactly what the journey to her homeland symbolizes for her but again, we are left hanging as to how it truly impacted her. To me, it felt as if these were tiny tastes given in preparation of future seasons that would explore those particular storylines. Even if that wasn’t the case, the season ends more or less on a cliffhanger and most of the bigger issues are completely unresolved. 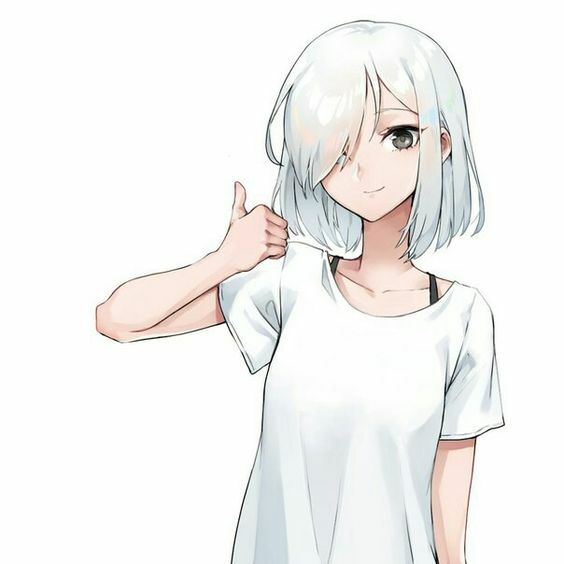 As it stands, season 2 is simply too incomplete to wholeheartedly recommend. It’s the beginning of a great story but really just the beginning. It’s incredibly frustrating when a series drops off like that, especially as it consecrated so much time establishing what could have become an intricate and complex storyline that would have had a plot enjoyable on a multitude of levels. I’ll let you know how the Manga pans out. I’m really curious to know what happens next! oh? well ‘I’m certainly curious now! Really great review here as always! Though I haven’t yet seen the anime, I’m curious already, especially that harry potter reference..